The Angel Whisperer Official Site - A Place to share Orb PhotographsNewest Orb, Dr. Kelli's personal collection above Have faith. We are with you. You are NEVER alone. Have faith. We are with you. You are NEVER alone. You are not alone on this journey here on earth! 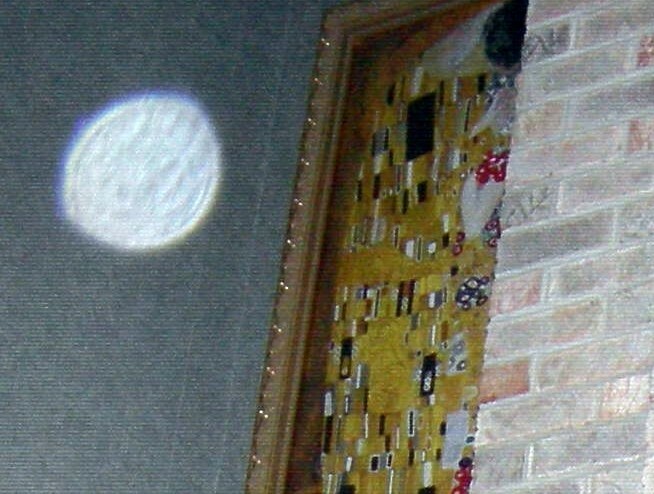 Orbs are showing up in photographs to confirm you are loved, guided, protected and needed; you are indeed part of the universal plan. Some orbs are angels, archangels, spirits, guides or even ancestors; they come from all dimensions. They are here to uplift the earth now more than ever. See BELOW: Click on the photos to enlarge. Important: When sending in an orb photo please specify if you would like your orb photo published. If yes, would you like your name published with the photo?